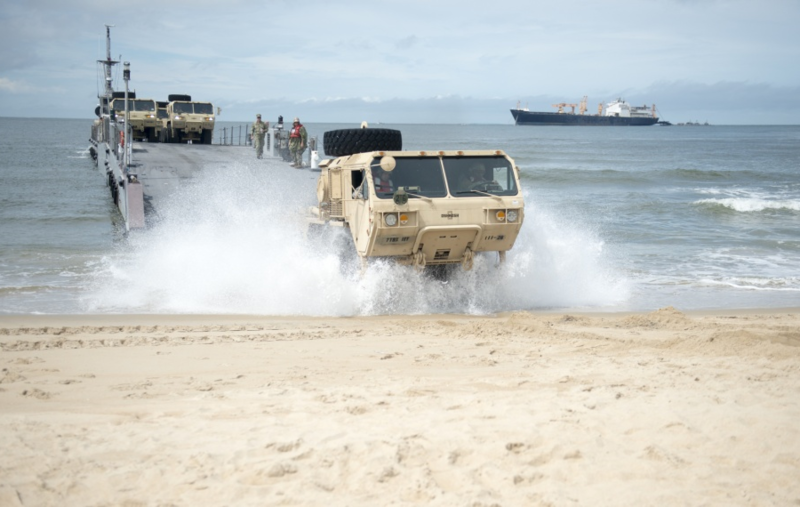 Units were reorganized and relocated at the start of the 21st Century, integrating the National Guard into the Department of Defense's war-fighting plans. 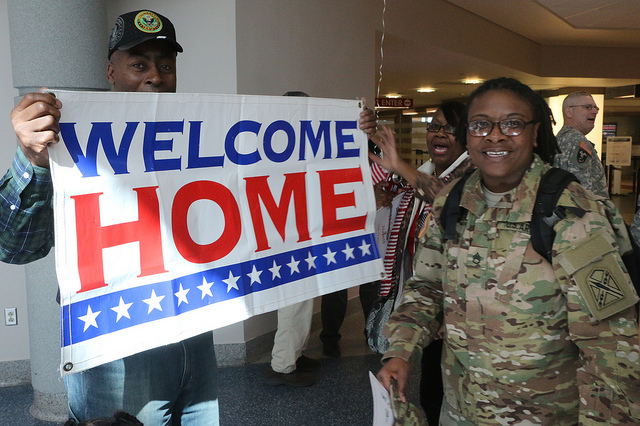 When the Federal government relocated units at Federal military bases during the Base Realignment and Closure (BRAC) process, the Air Virginia National Guard also shifted facilities. the first time any Air National Guard fighter squadron has been partnered on a permanent basis with an Air Force unit in a non-combat setting. 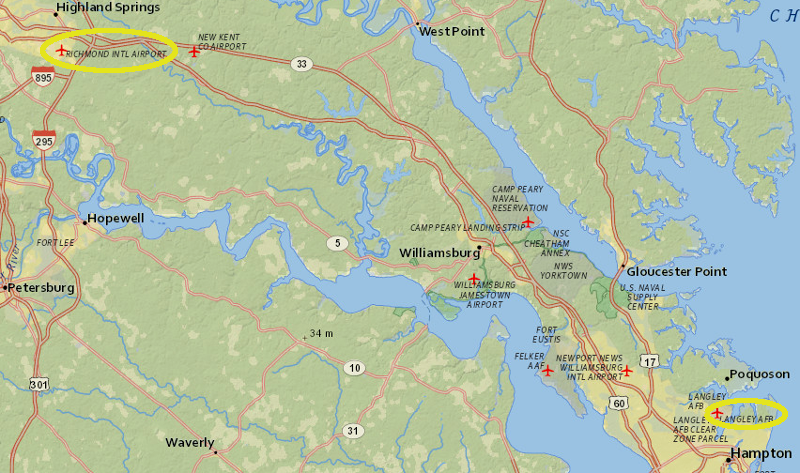 Some military facilities in Virginia are Federal - the Pentagon, the Norfolk Naval Base, Fort A.P Hill, etc. The personnel and contracts associated with those facilities are economically significant. The high-tech service economy of Northern Virginia developed in part because the Pentagon hired contractors to provide information technology services. Maintaining Federally-funded military bases is a priority objective for Virginia's elected officials. 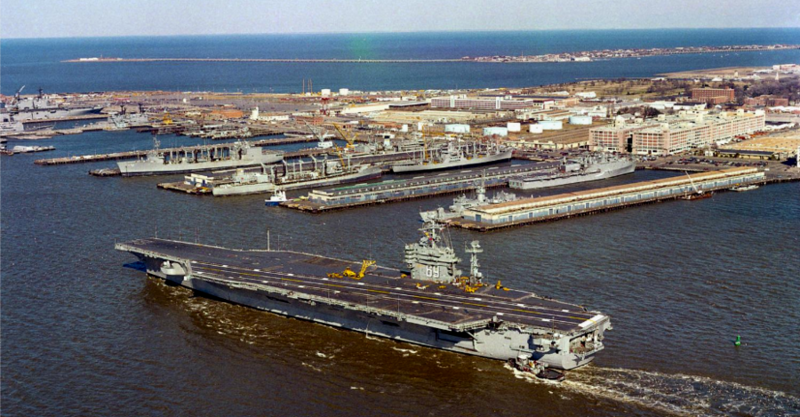 Since the start of the Cold War, all US Senators from Virginia - no matter what their political party - have opposed shifting any aircraft carriers away from Norfolk to Florida or West Coast bases. 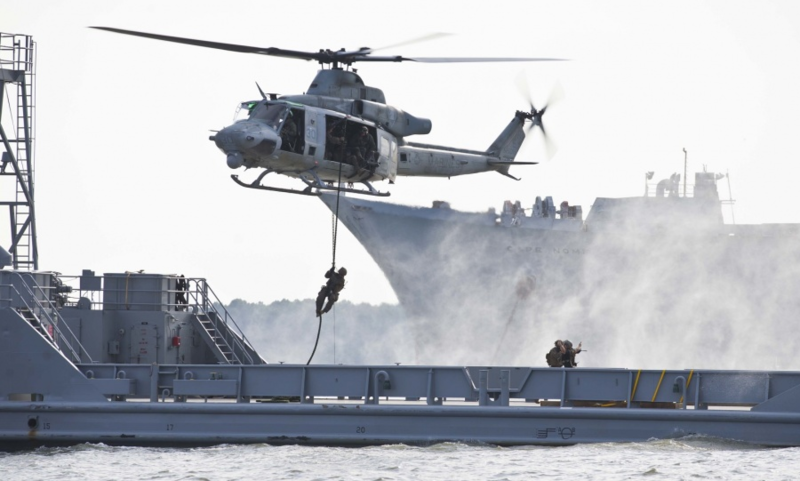 Each ship based at the Norfolk Naval Base helps to stimulate the local economy. 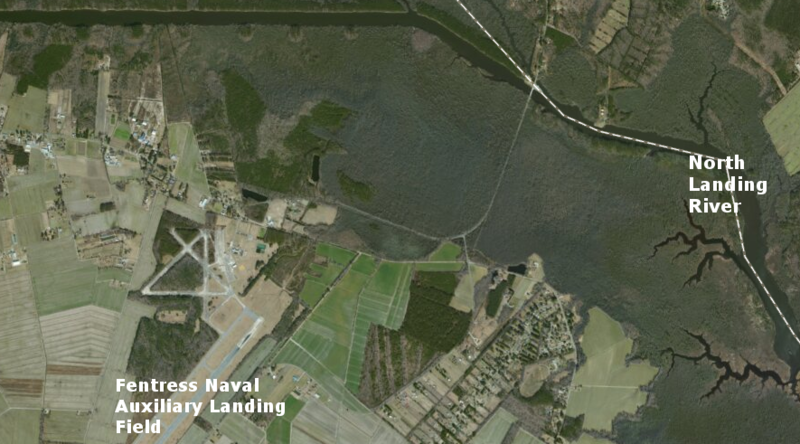 The Base Realignment and Closure (BRAC) process threatened to close the Oceana Naval Air Station in Virginia Beach in 2005. Local officials had rezoned property near the air base to allow housing and commercial development, resulting in higher risk if a jet experienced a problem during landing or takeoff. In the consolidation of military bases during the BRAC process, Pentagon officials sought to move fighter squadrons to facilities where costs of operations could be lowered. 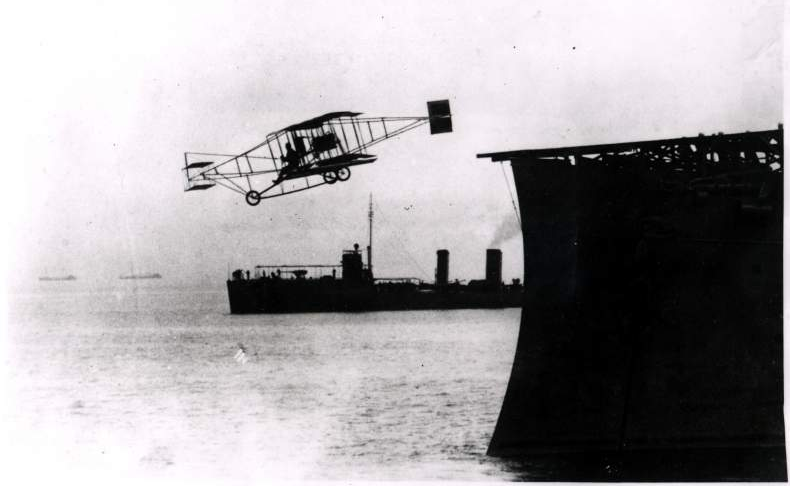 The cost of an accident at Oceana, in both human lives and money, were increasing as development increased near the flight paths, and the BRAC commission proposed moving the fighter jets at Oceana to Cecil Field, Florida unless the city reduced the risk by limiting development. The city objected to the claims of BRAC commissioners that incompatible uses had been authorized by rezonings over the last 30 years. 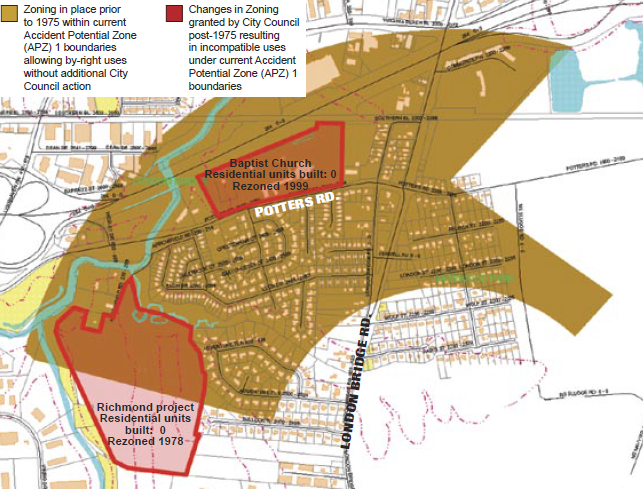 Instead, the city claimed that the Navy had expanded the map of accident potential zones after rezoning had occurred, except in 4% of the new residential units that had been authorized after 1975. 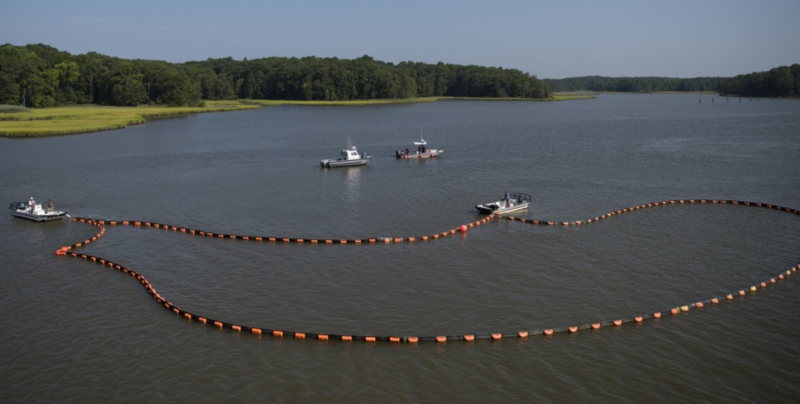 A similar effort in the City of Chesapeake was designed to preserve the usability of Fentress Naval Auxiliary Landing Field. 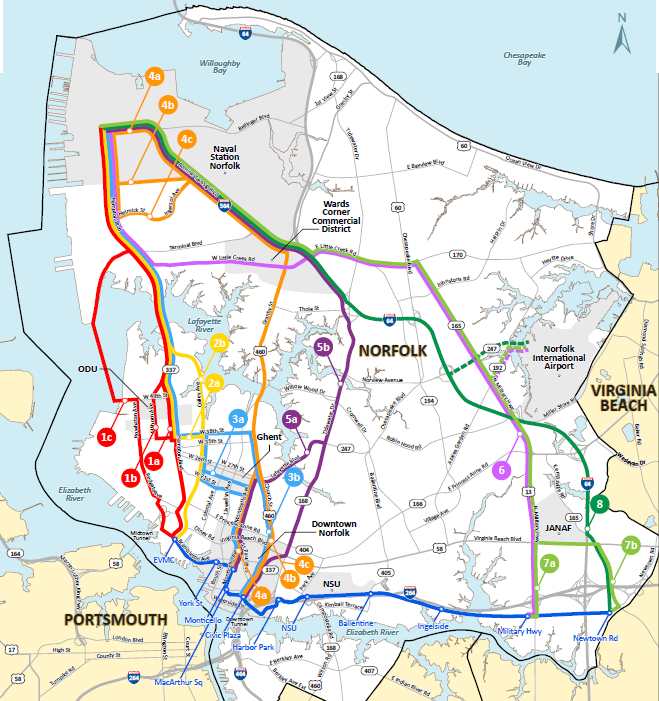 The Fentress Airfield Overlay District defines a zone between Fentress and Oceana where development will be limited through land purchases and rezoning decisions by the cities of Chesapeake and Virginia Beach. 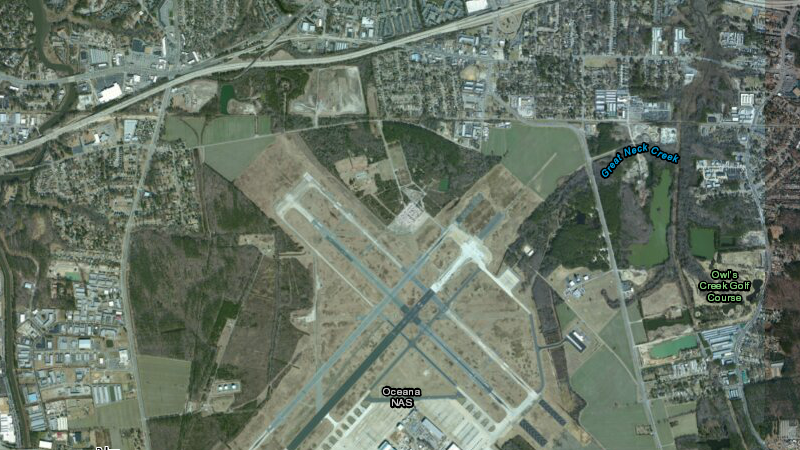 New houses within that zone would trigger new noise complaints, as jets practicing takeoffs and landings. Not all military-focused facilities in Virginia are Federal. The Commonwealth of Virginia owns Camp Pendleton. The massive shipyard at Newport News is owned by a private corporation. Radford Army Ammunition Plant is a government-owned facility, but operated by a private contractor. A large number of private contractors and consultants occupy buildings near military bases and supply workers on the bases, especially in Hampton Roads and Northern Virginia.